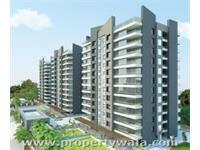 PropertyWala.com has 67 2BHK multistorey apartments for sale in Surat starting Rs 10 lakhs to 58.11 lakhs (average rate Rs 2,417/sq. foot). The most popular locatities are Palanpur Gam, Althan and Adajan. 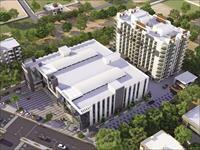 ONLY 1 TOWER BIG SQ.FT FLAT IN PALANPUR CANAL ROAD. 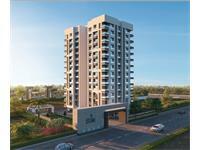 ONLY 2 BHK 2 TOWER AFFORDABLE LIVING IN PAL. 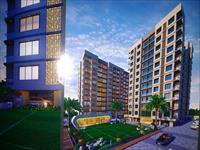 Manibhadra flat,totally superb located flat. 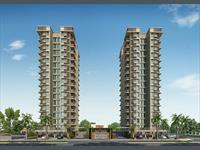 Semi-furnished..Ready to move in Flat in a splendid locality..
2 & 3 BHK UNDER CONSTRUCTION ULTRA MODERN AMENITIES PROJECT. Your search returned over 67 results. Consider using the filters below to narrow it down.